the largest office space lease in New Orleans CBD. 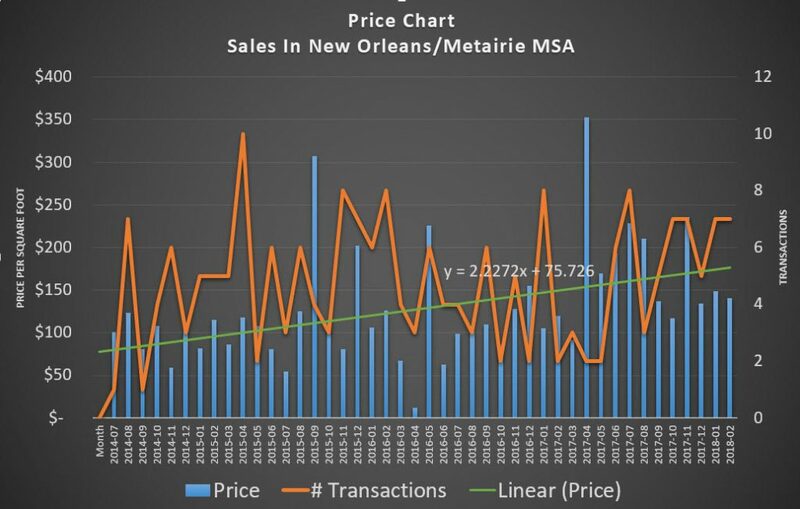 Buying or selling New Orleans commercial real estate has become more complicated and mistakes are more costly, not to mention problems with accurate pricing, complicated contracts, legal issues and tricky negotiations which affect every situation. Now you can receive expert advice, delivered with a high level of professionalism and dedication to high ethical standards, along with the latest technology. You will never worry about conflicts of interest affecting your listing or property we show you, because we do not accept conflicting listings or clients. We work with property in one category at a time, and accept clients that do not have competing properties. When you select Louisiana Commercial Realty as your exclusive real estate broker, you receive a higher level of service and unsurpassed ethical conduct. Call today for an appointment to discuss your situation. We have offices in New Orleans, Louisiana, and Hattiesburg, Mississippi. Clients who own office buildings, hotels, shopping centers, warehouses or land come to us because they want to sell or lease their property quickly and professionally and we provide some unique services to accomplish that goal which just can’t be found elsewhere. Clients who are looking to acquire, dispose or lease property come to us because we have the expertise to save them time. Our attitude is that we are your staff working for you but not on your payroll. 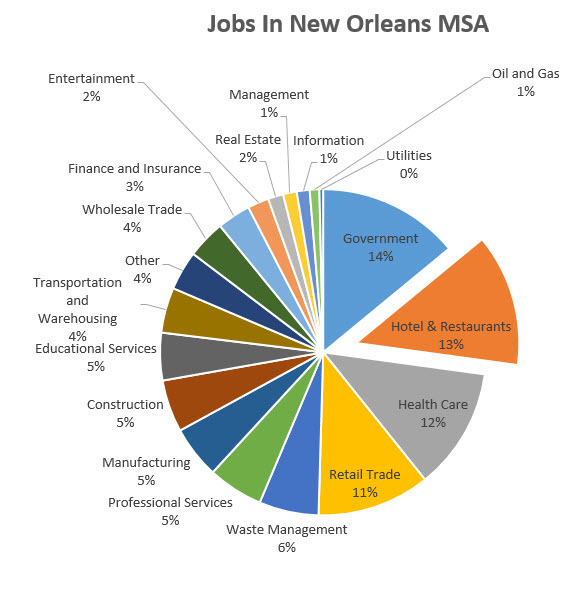 For the most up to date information on everything you need to know about New Orleans commercial property, click our “New Orleans Commercial Real Estate News” page. Topics include the economy, zoning, large transactions, taxes, trends, prices, and a wide range of timely information. 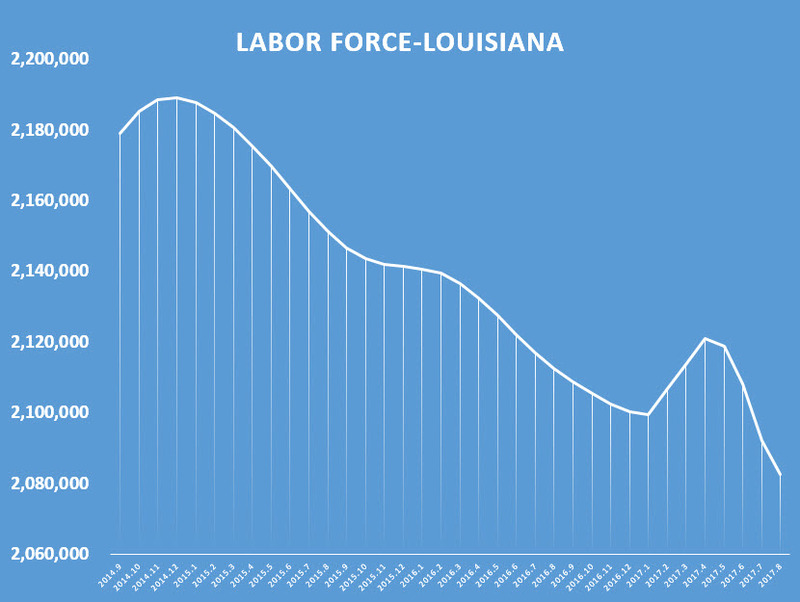 So You Want To Build A Hotel In The New Orleans’ French Quarter….Not So Fast! Now Do You Want To Know How To Read A Flood Map?